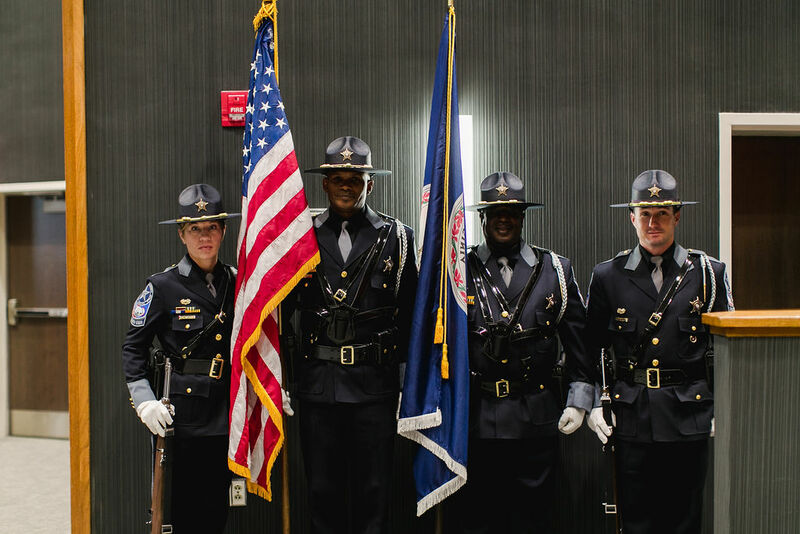 The Virginia Sheriffs’ Association (VSA) recognizes and honors all the sheriffs and deputies throughout the Commonwealth of Virginia who have died in the line of duty. We will never forget the sacrifices these individuals made while serving the Commonwealth and its citizens. We work to update this list as often as possible and apologize if any deputies have not been added.